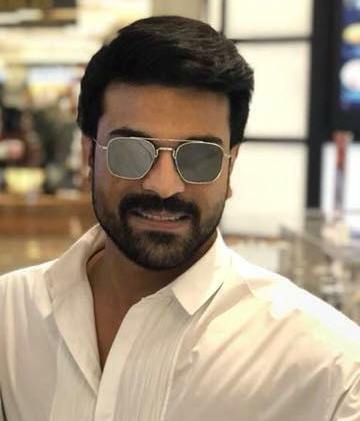 Mega Power Star Ram Charan sought an apology from his fans and audiences for not meeting their expectations with Vinaya Vidheya Rama. The film which carried much expectations before the release failed to impress the critics and audience as well. The distributors of the movie have incurred some losses. The Mega hero sent an open letter to fans apologizing for not delivering an entertaining movie. Ram Charan said, "There are a lot of people who worked for Vinaya Vidheya Rama. I respect their work and we all worked day and night for entertaining the audiences. DVV Danayya, our producer, has given enough support to all of us throughout the making and release of the film. I thank him for that and also extend my gratitude to all the distributors of the film. Unfortunately, we couldn't deliver a good film. I apologize for that and will try to come up with an entertaining film next."